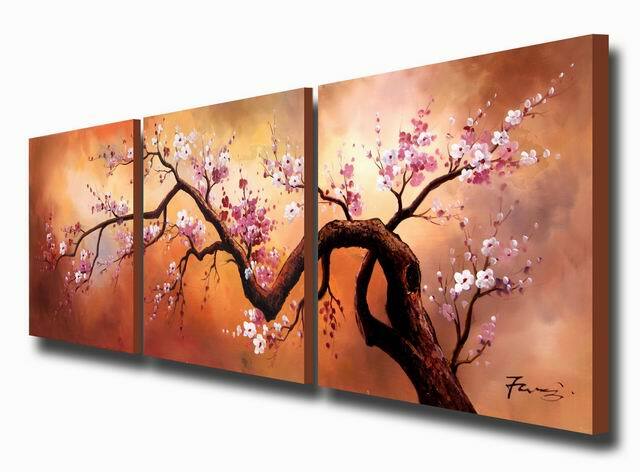 Canvas printing is a fantastic and economical way to adorn your walls with beautiful art prints. Whether you’re looking to liven up your office or home (or home office!) canvas prints are a great way to go. We can help you find art for your print or you can provide us with your art and we’ll print your canvas for you. With many sizes and any design you like the sky is the limit for your office or artistic project. Are you an artist or photographer? Canvas prints and giclee printing are the best way to make your art and photographs really pop. You can make as many prints as you like for sale or display. Canvas creates a nice looking texture that adds a touch of realism to your work. Our canvas wraps come in many different sizes allowing you to charge different prices for different sizes. Your customers will love being able to choose the size that works just right for them. Want to memorialize vacation photos or favorite family photos? Put them on canvas prints. 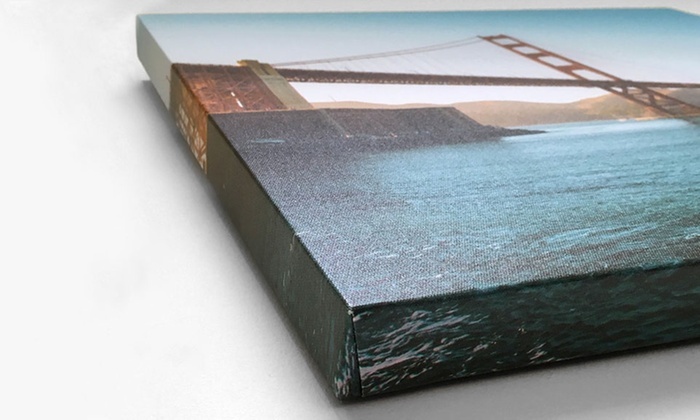 Our canvas wraps are carefully hand wrapped on MDF frames. 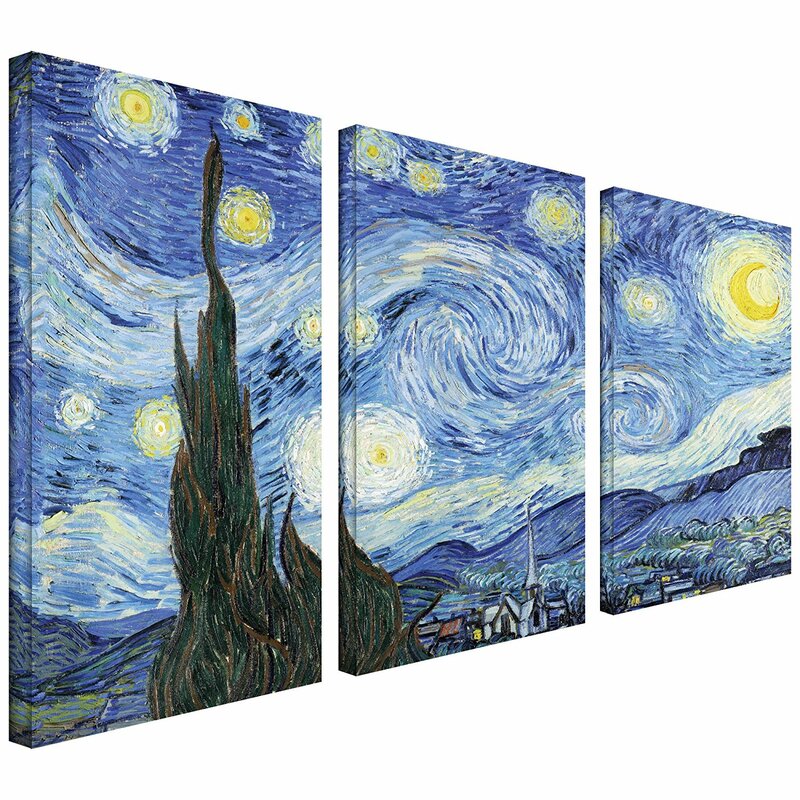 Turn your favorite photos in to works of art and add even more meaning to your wall decor. 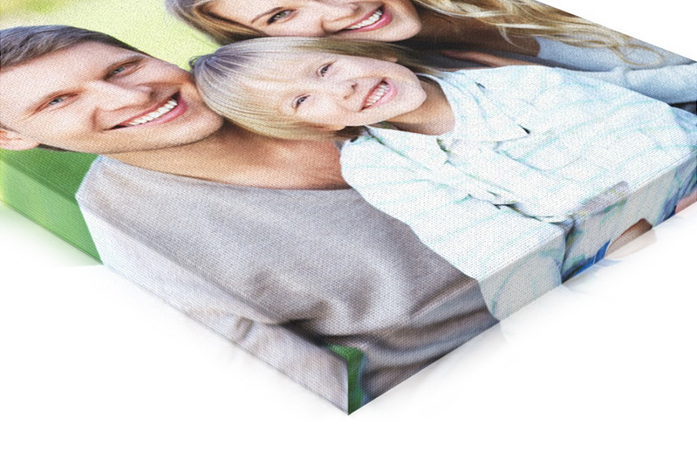 Canvas printing is versatile, economical and professional looking. Ask us about our canvas printing options or click here to learn more about canvas roll (custom dimensions), canvas wraps and framed prints. If you’re an artist or photographer as about our Reseller options.